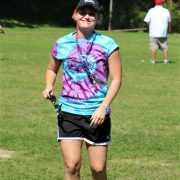 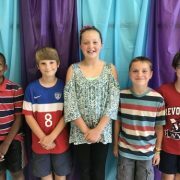 Vice President – Aiden Y. Environmental Protection Officer – Andrew P.
Norge staff and students gathered at the flag pole on the morning of June 14, 2017 to celebrate Flag Day. 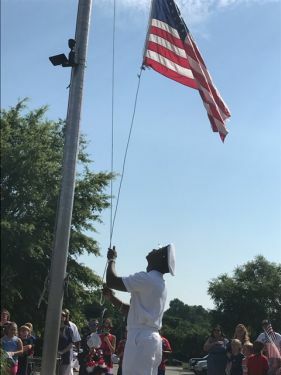 The 2016-2017 SCA officers led their final program, reminding us of the importance and history of the American flag. 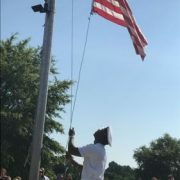 Mr. Deriso, father of fourth grade student Kelsey and Navy Senior Chief, raised the flag, followed by the Pledge of Allegiance. 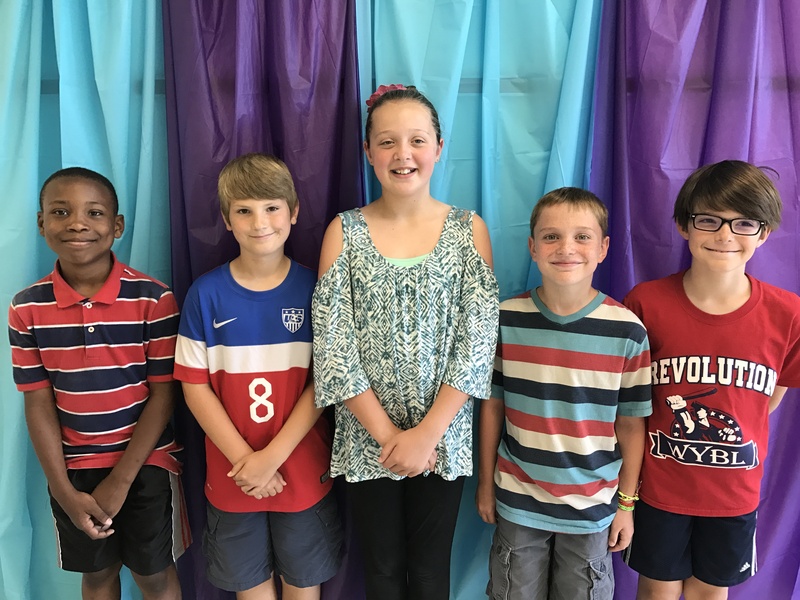 The SCA officers also took turns teaching us about some of our most famous patriotic symbols such as the American Flag, Star Spangled Banner, Statue of Liberty, Mount Rushmore, and Capitol Building. 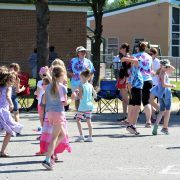 Students and staff also sang patriotic songs with Mrs. Turner and the Advanced Recorders. 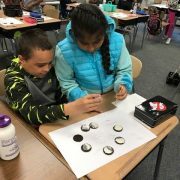 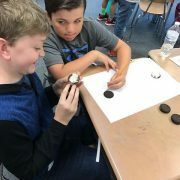 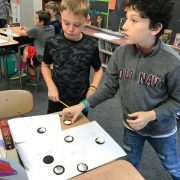 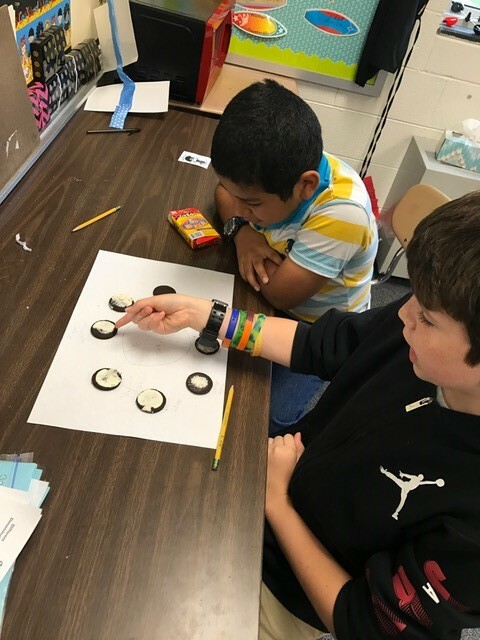 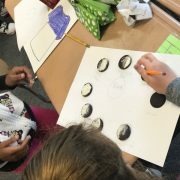 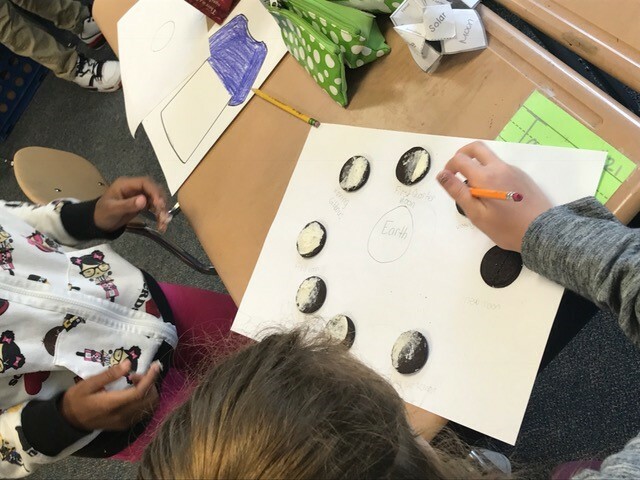 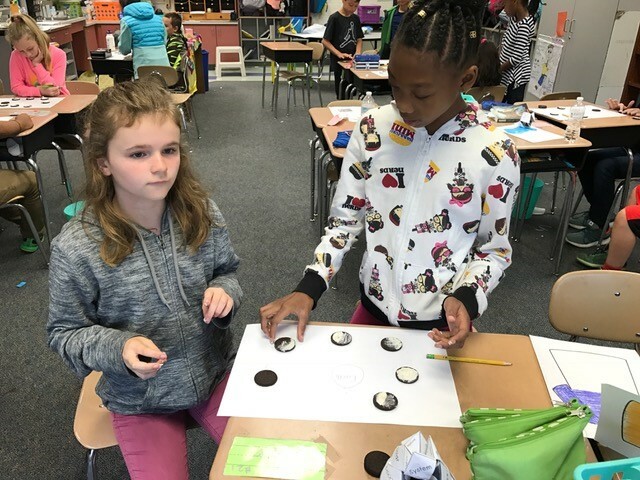 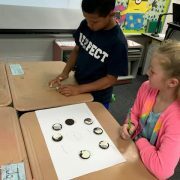 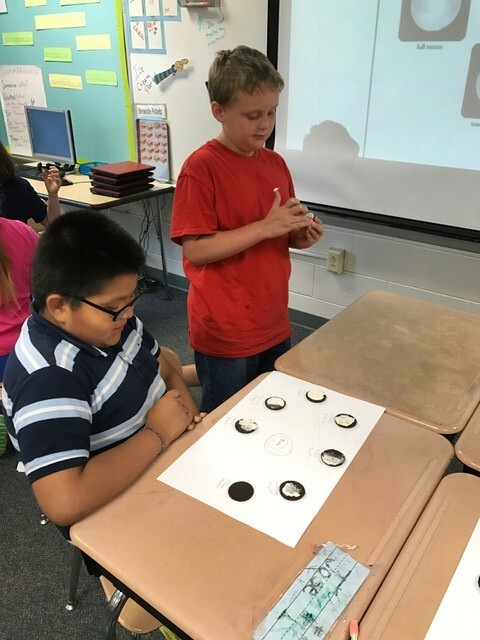 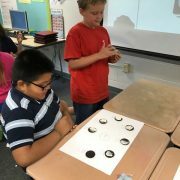 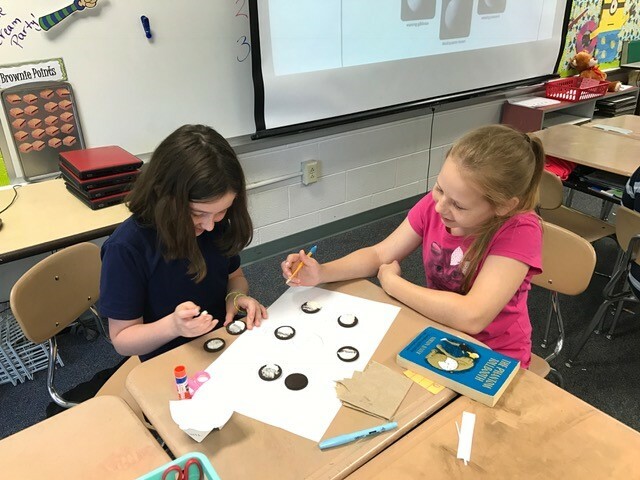 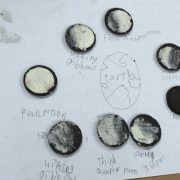 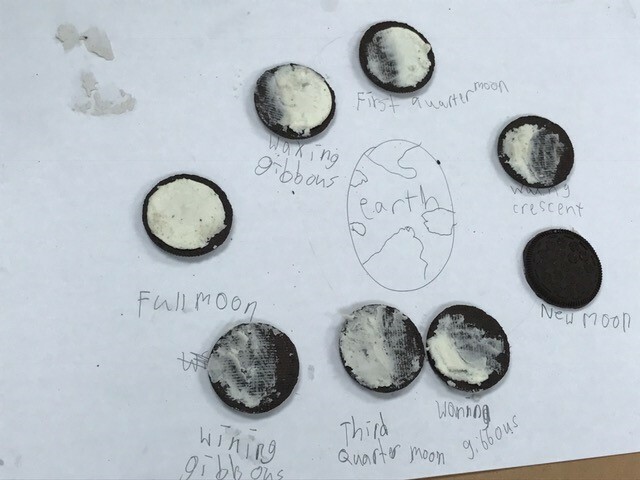 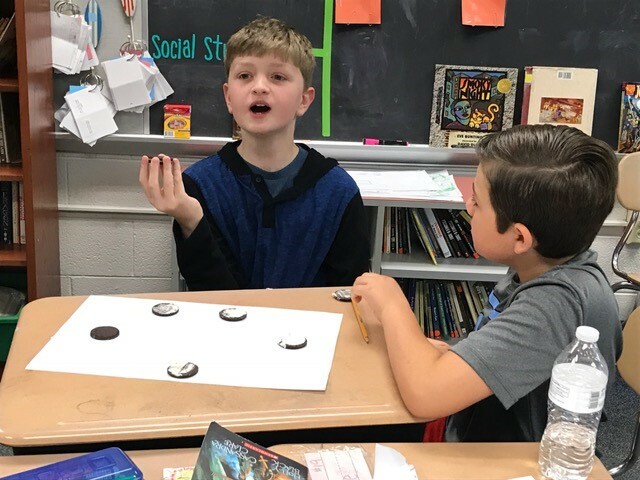 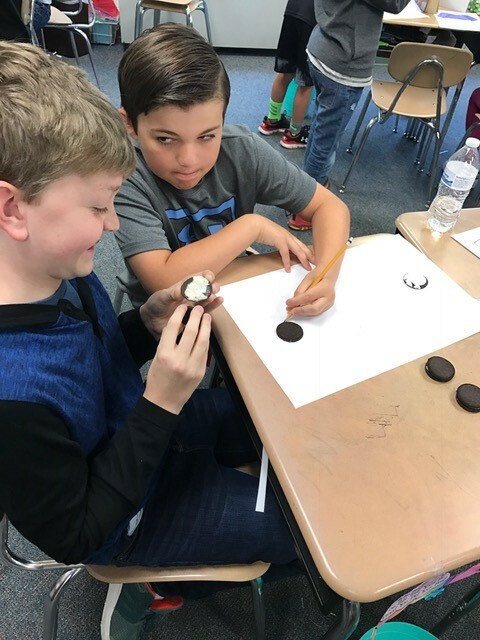 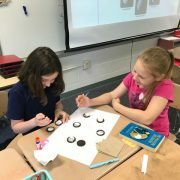 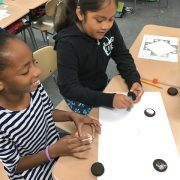 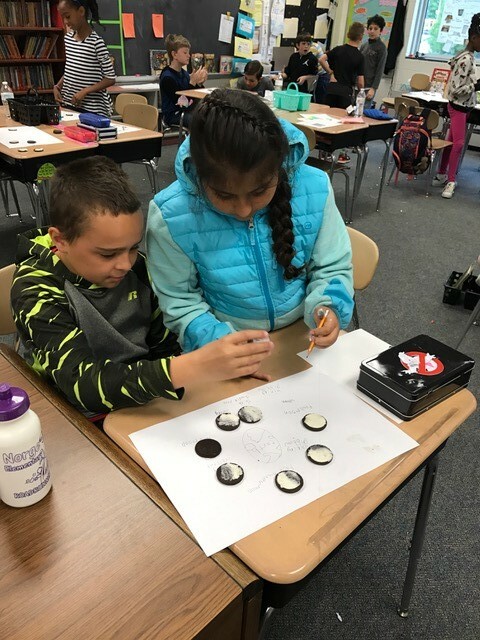 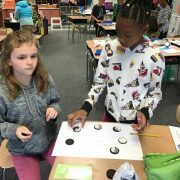 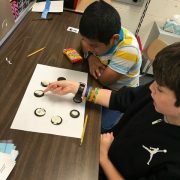 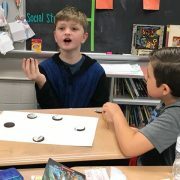 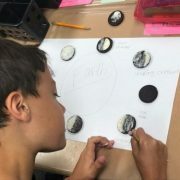 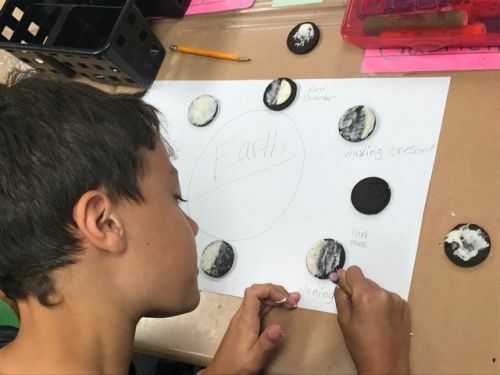 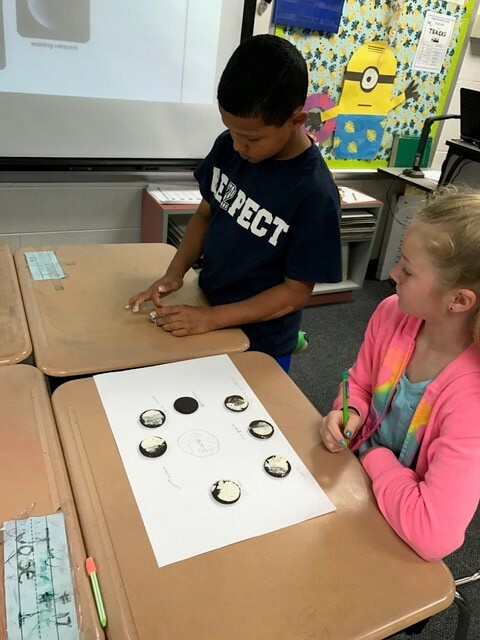 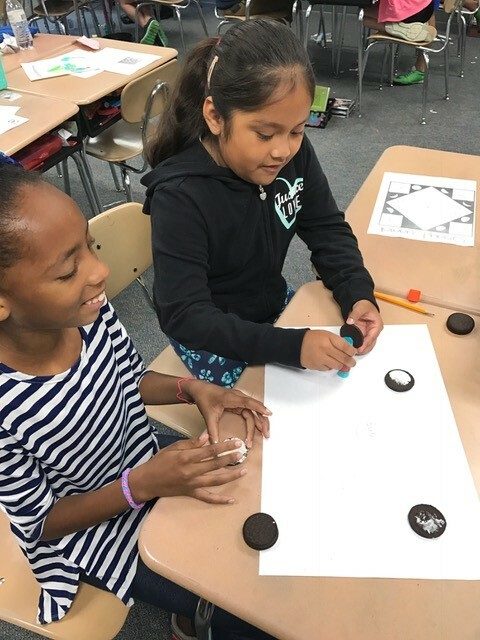 Mrs. Price’s fourth grade class represented the moon phases using Oreo cookies. 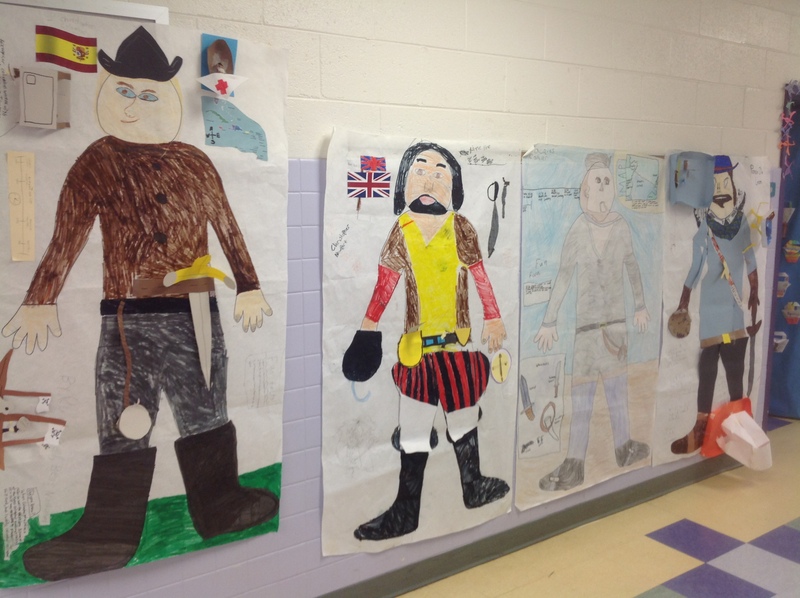 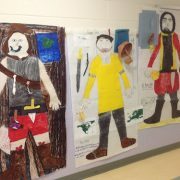 Third graders in Mrs. Darcy’s class enjoyed learning about famous explorers through a PBA (project based assessment). 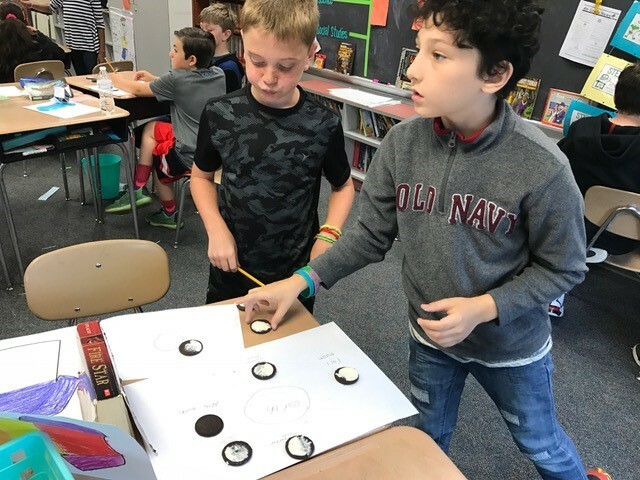 Students chose an explorer to research and then made a poster that included the country that sponsored them, what they were sent to look for, and a timeline of at least four important events during the exploration. 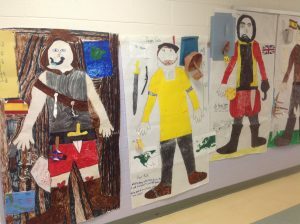 They also added important tools and weapons they would have used at that time and they dressed them in appropriate clothing for the time period. 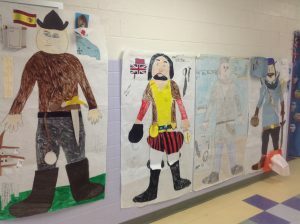 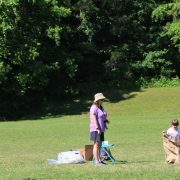 The explorers they studied were Christopher Columbus, Christopher Newport, Jacques Cartier, and Juan Ponce De Leon. 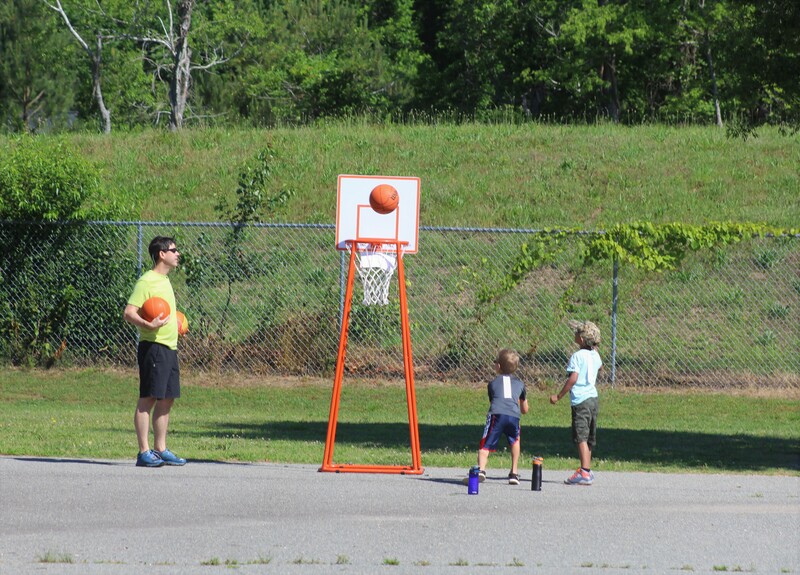 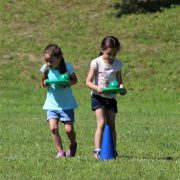 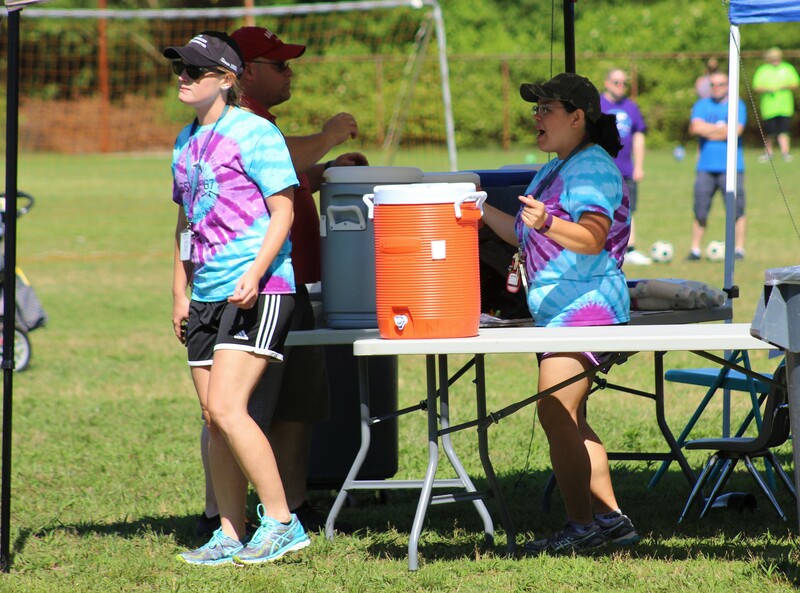 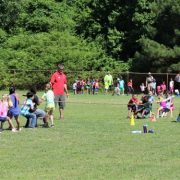 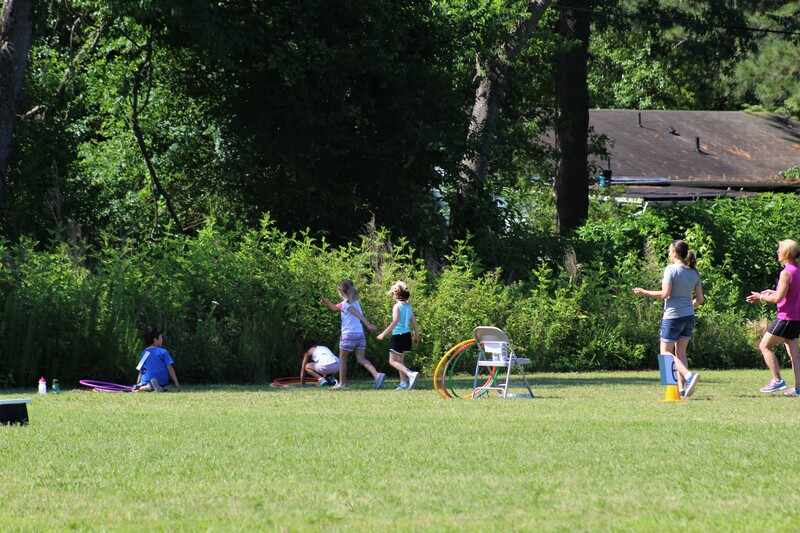 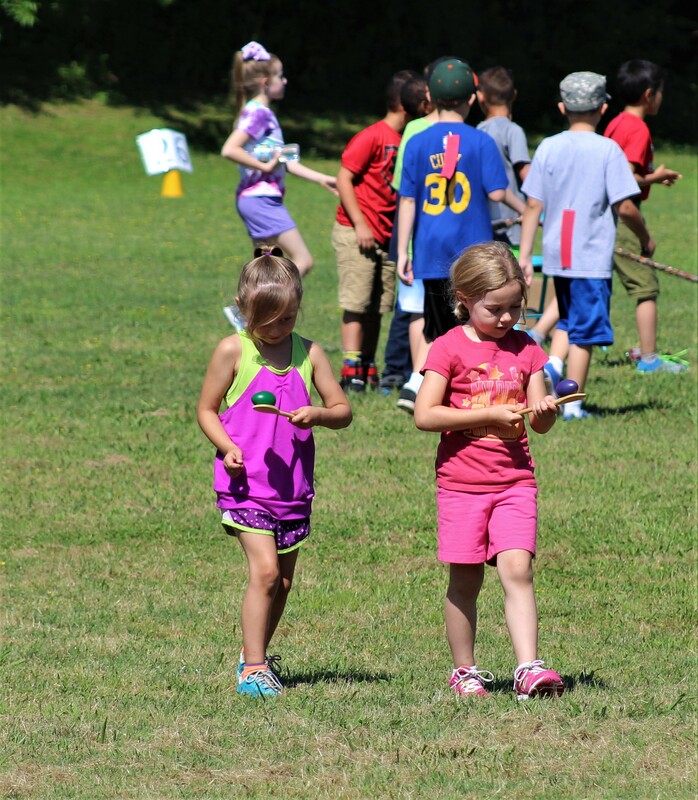 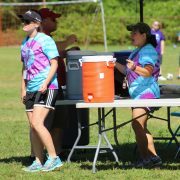 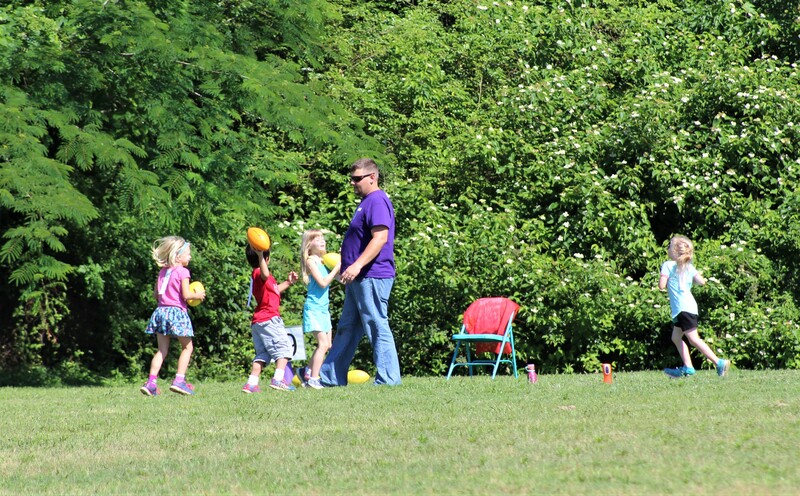 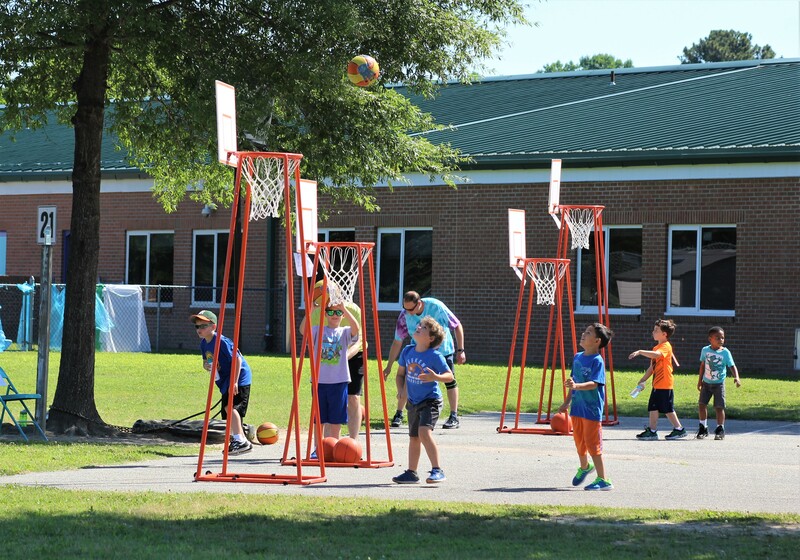 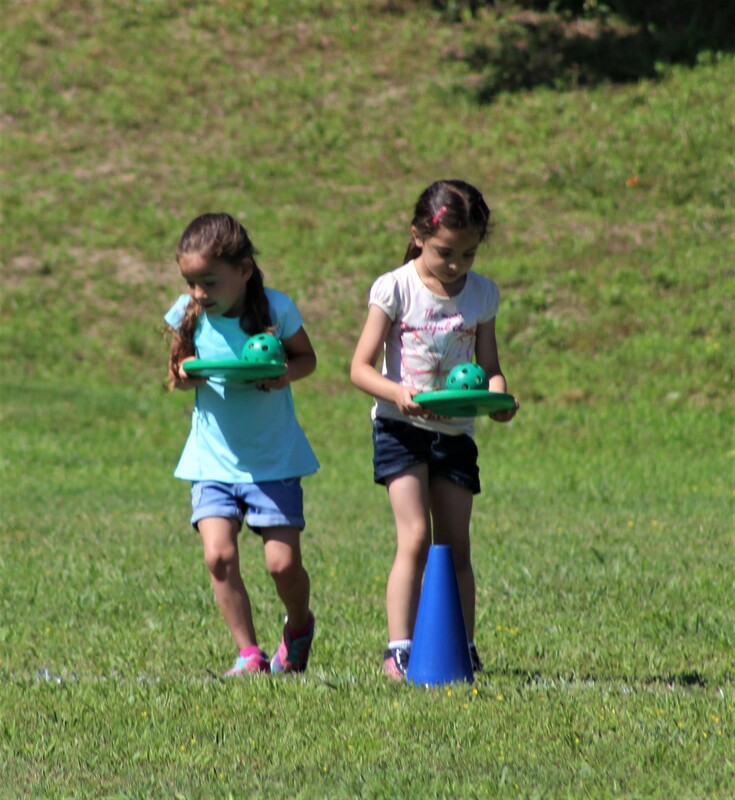 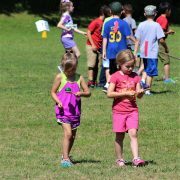 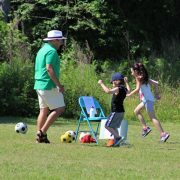 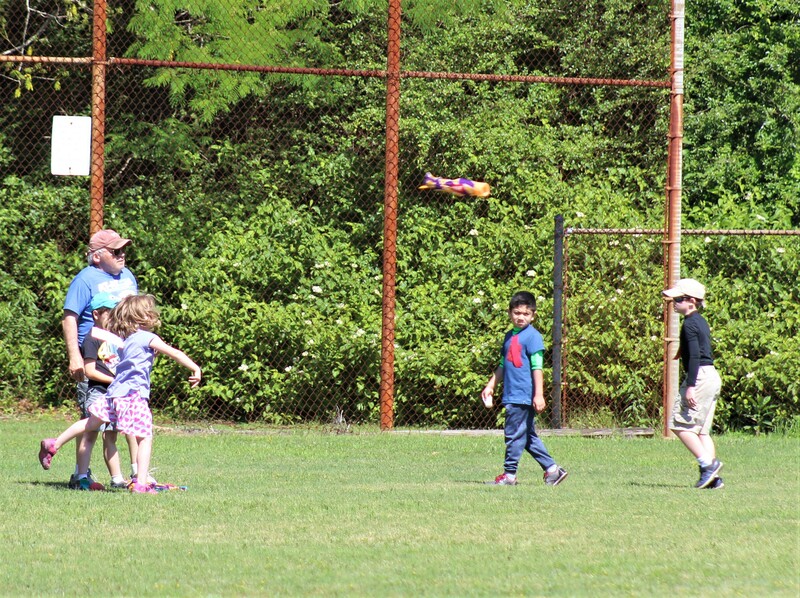 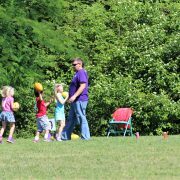 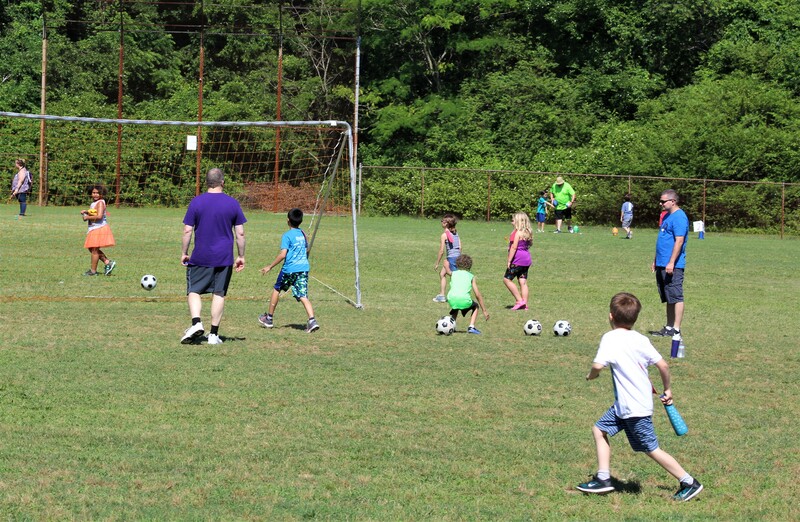 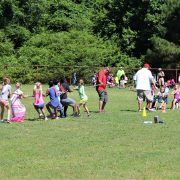 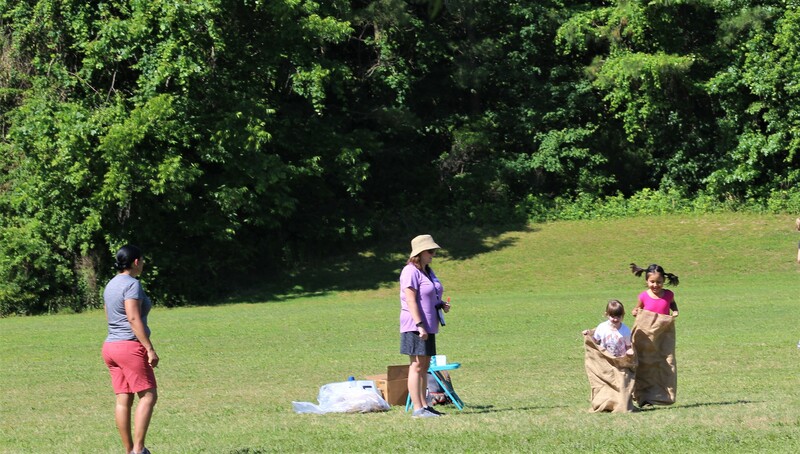 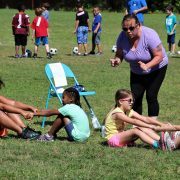 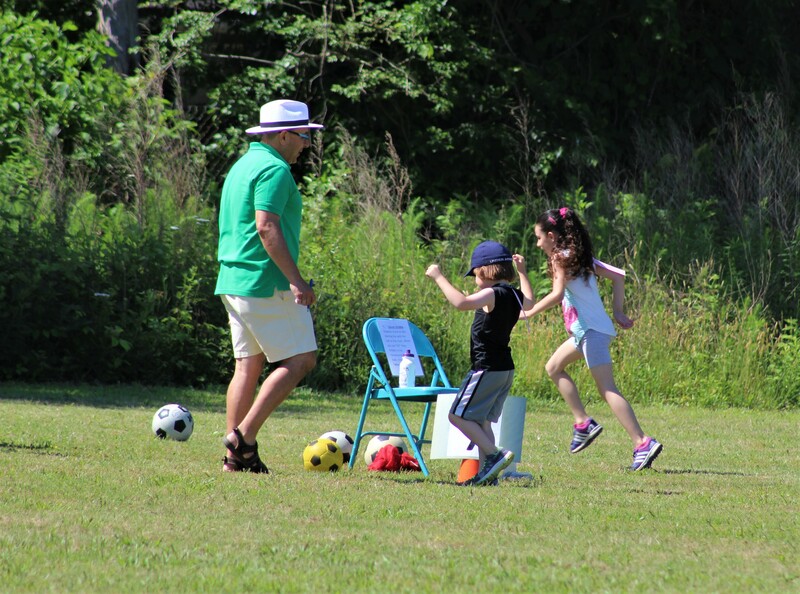 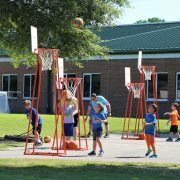 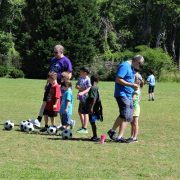 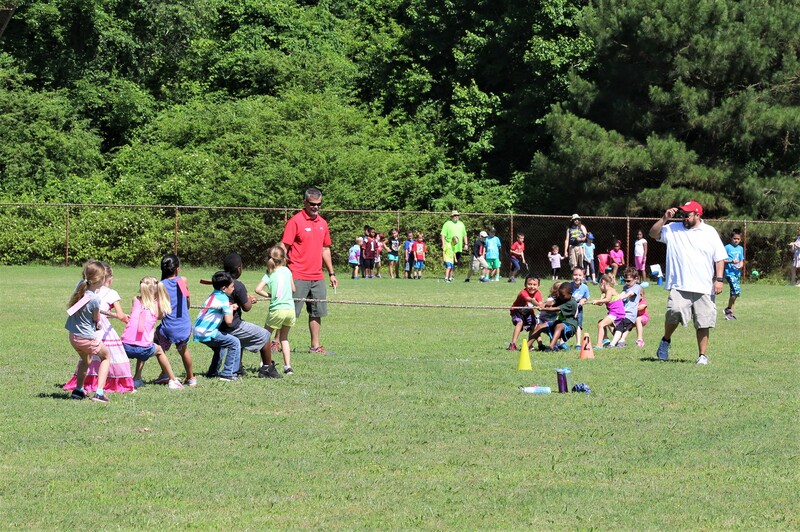 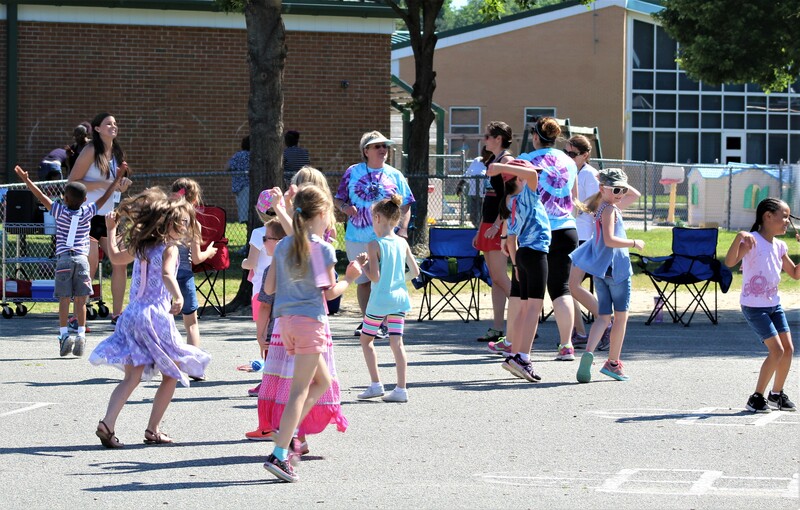 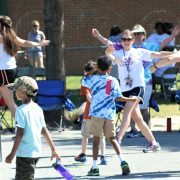 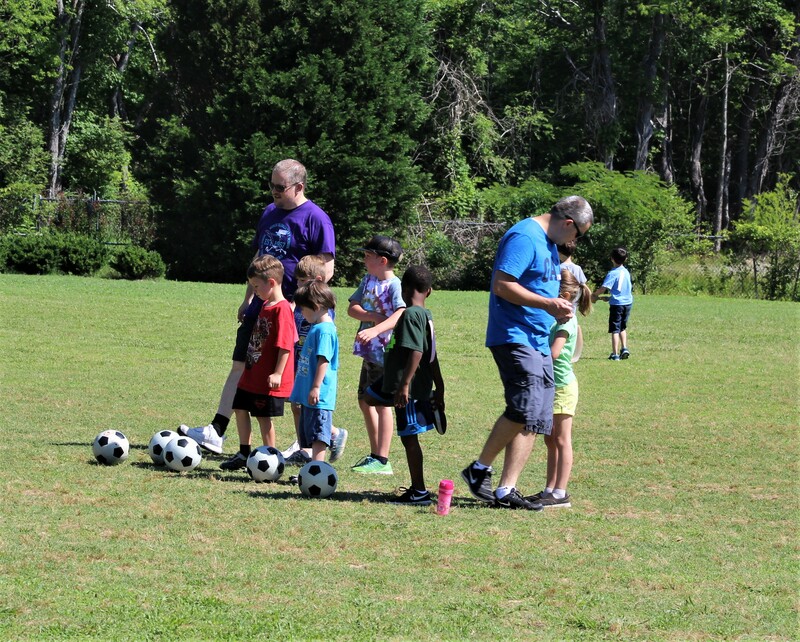 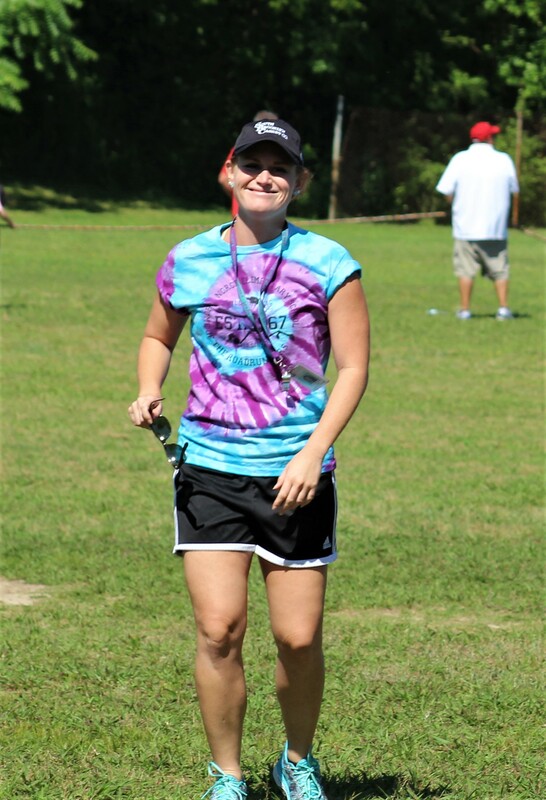 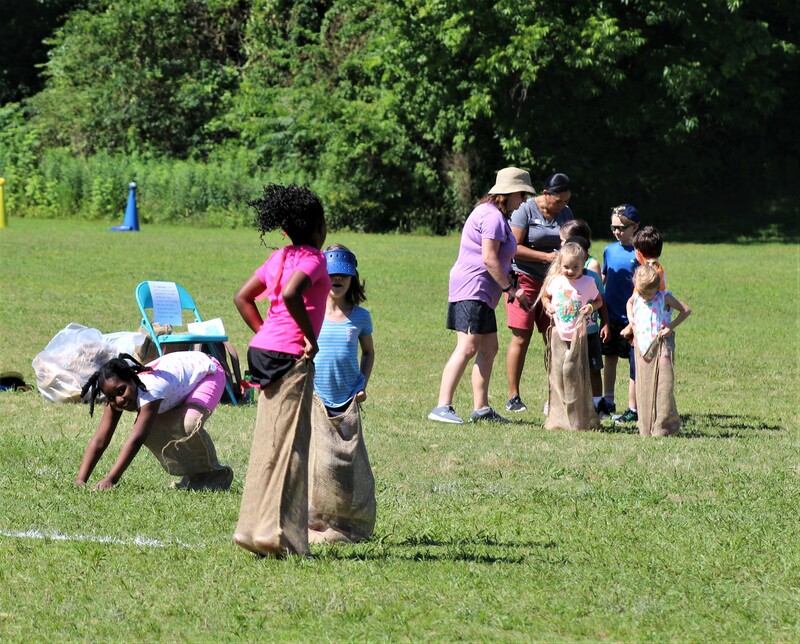 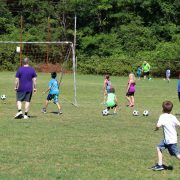 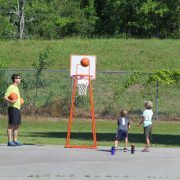 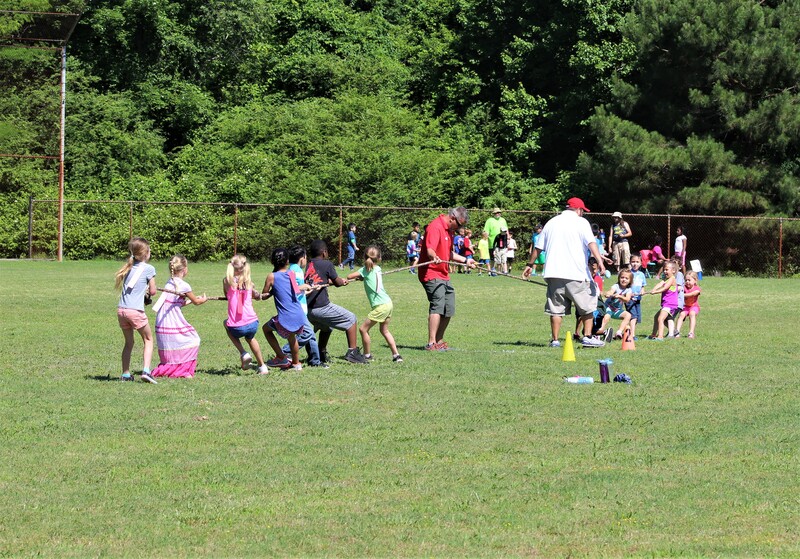 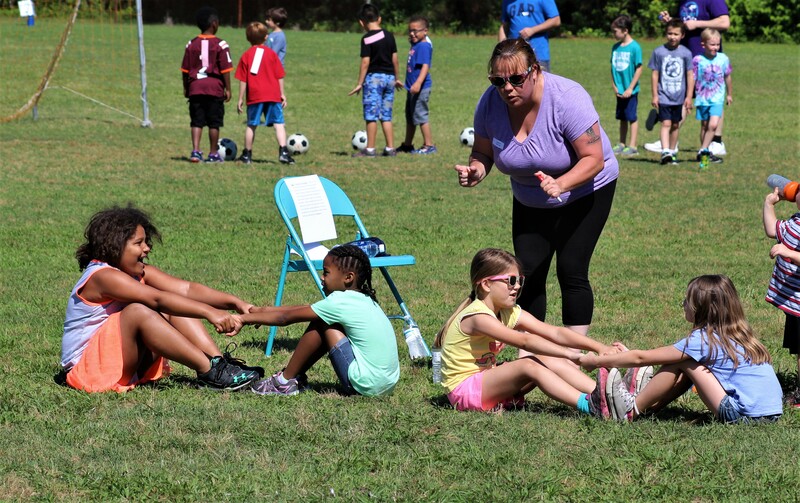 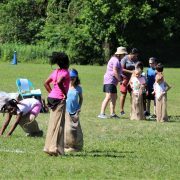 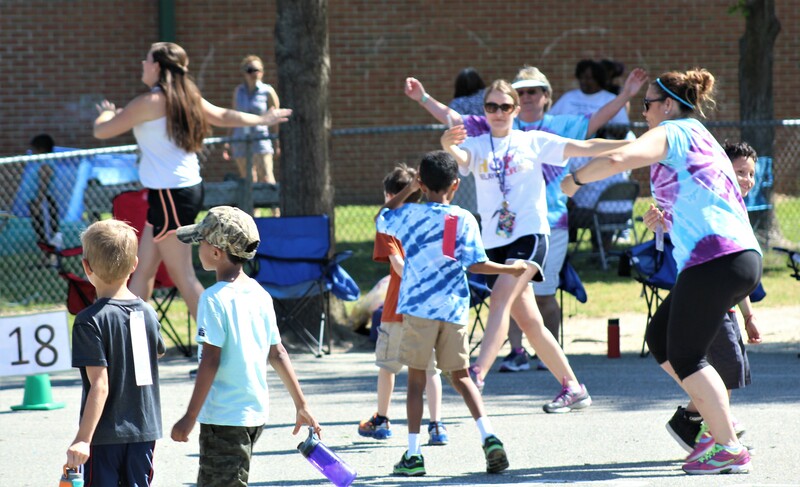 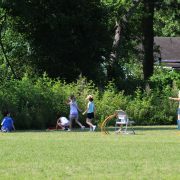 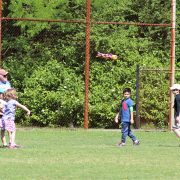 Norge students, staff, and families had a blast on June 2 at Norge Field Day 2017!